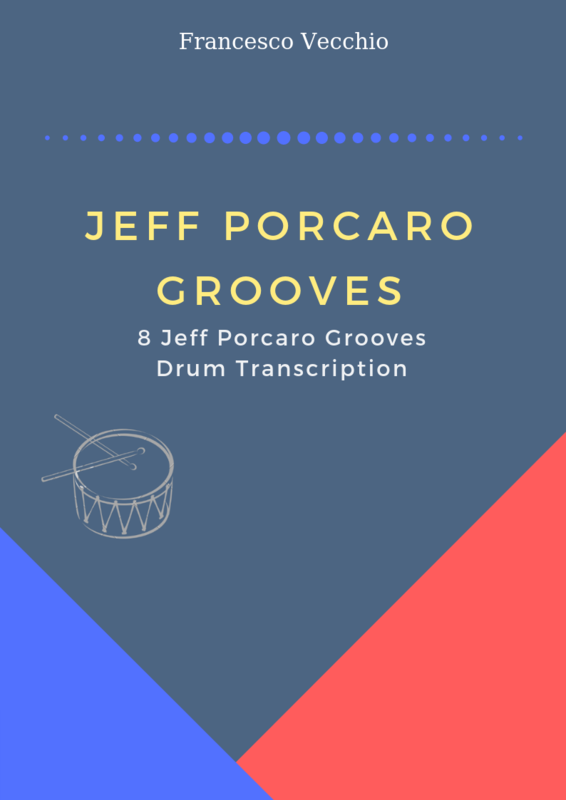 I’m very happy and proud to present my first book: my personal dedication to one of my favorite drummers, Jeff Porcaro. The book (47 pages) includes eight transcriptions of some of his most memorable performances, playing with artists such as Toto, Boz Scaggs, Steely Dan and Michael McDonald (some of the transcriptions are available on Sellfy.com and on other digital stores). NOW AVAILABLE in e-book and paperback format.